Cute East Sacramento duplex. If location & condition are important to you look no further. 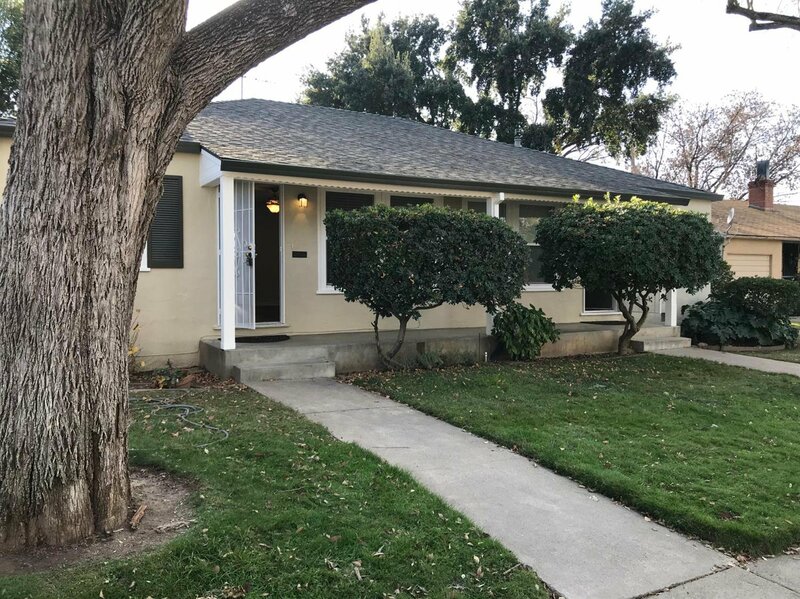 The Seller has just completed an extensive update including: A Clear termite report of the duplex & garage, Completely new kitchen with New Cabinets, New Stainless-steel Sink & Faucet assembly, new garbage disposal, new Microwave, New Granite Countertops! Durable waterproof Vinyl plank in the kitchen, living room, and hall, New carpet in the bedrooms. Remodeled bathrooms with Freshly glazed tub, new Tile Shower surround, new vanity and tile floors. Nice little touches throughout the units like: Overhead lighting in all rooms and canned lighting in the kitchen, living room, hall way and Laundry rooms. The property has dual pane windows. The exterior has a fresh coat of paint. The detached garages have new roll up doors. The roof is in good condition with many years of life left. We would expect these units to rent for at least $1400 a moth each based on nearby rent comps. See Virtual Tour. Listing courtesy of 1st Priority Realty. Selling Office: Keller Williams Realty Folsom.